Public lectures on coastal issues. Lecture series is FREE and open to the public. Lectures begin at 7:30 p.m. 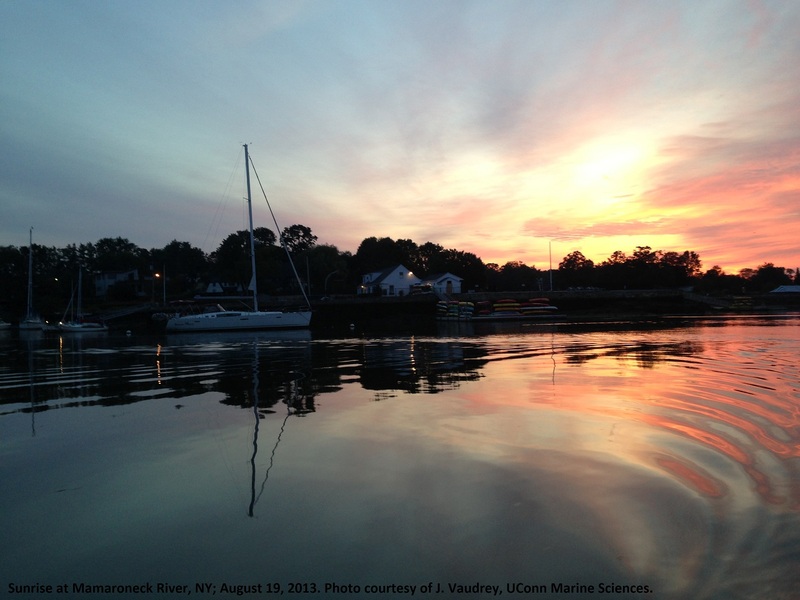 This series is sponsored by The UConn Avery Point Campus Director’s Office, The Connecticut Sea Grant College Program, the UConn Department of Marine Sciences, and the UConn Maritime Studies Program. For more information or to be added to the listserv, email CoastalPerspectives@uconn.edu or call 860-405-9025 or 860-405-9149. Please join us for our 23rd season. This annual lecture series attempts to span the breadth of human interactions with coastal waters, including speakers from the natural and social sciences. Download a printable version of the Coastal Perspectives Lecture schedule [CstlPersp2019_flyer].